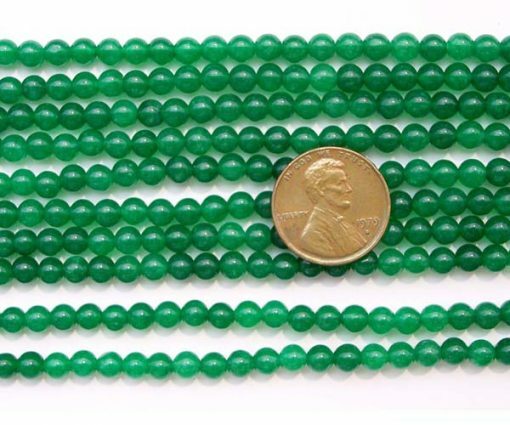 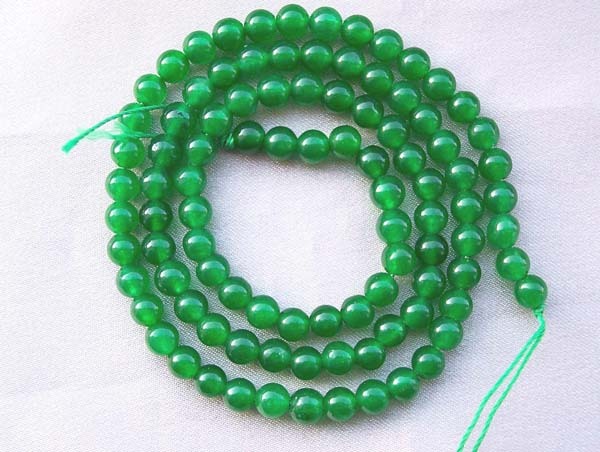 There are over 92 beads on one strand at 15-15.5in long. 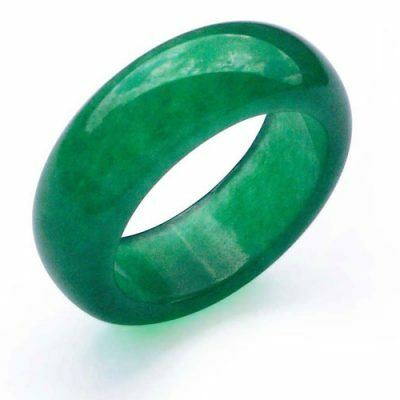 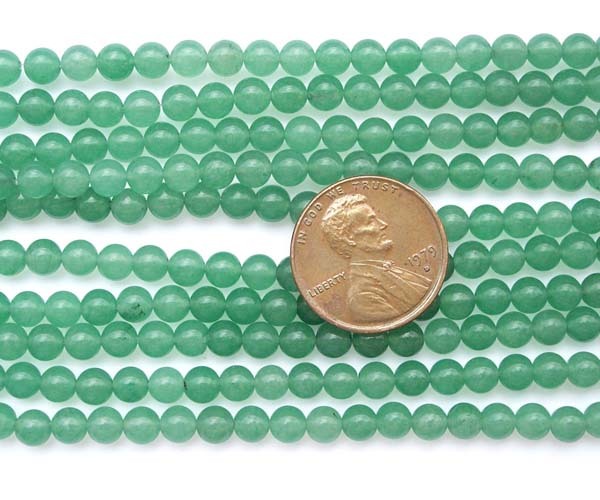 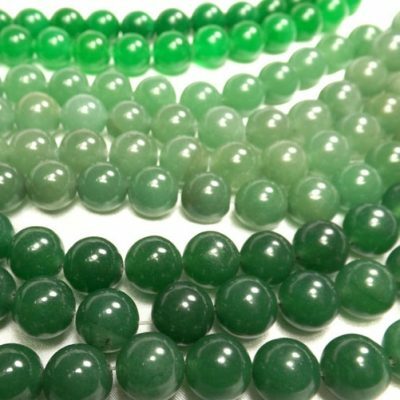 Please note Jade are made of natural stones, there will be slight variations in colors. 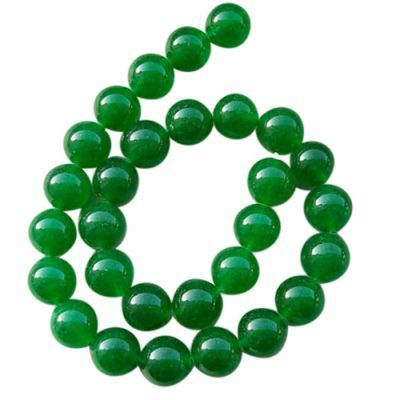 Since unlike pearls, these jade beads are not produced by us, it might take a few extra days for us to fill your order should we run of the stock. 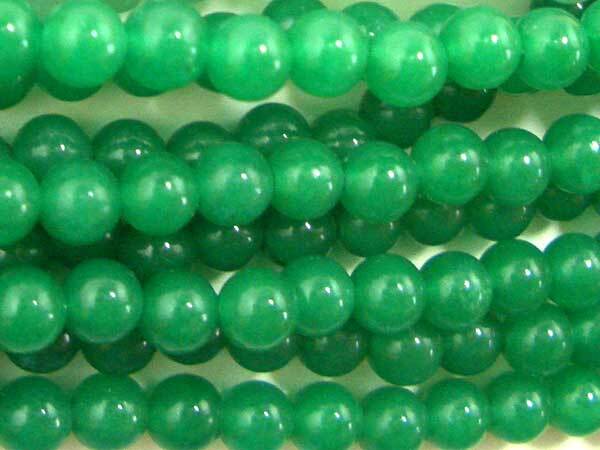 Please use Express shipping method if you need them in a hurry so that we will have our suppliers send you the products directly.